Whether your patients require single-tooth restorations or full-mouth rehabilitation, our expert technicians provide established protocols and guidelines to assist you to execute even the most complex cases with confidence. We partner with the most trusted companies in the industry to offer quality products and comprehensive technical knowledge. Our technical teams are continually trained to offer the latest technology, including digital scanning and case management, to achieve the best restorative outcome for your patients. *DSG® OEM Packages backed by a comprehensive warranty. Here is $50 off towards your next implant case. Guides & Posters for your practice! Communication and collaboration is key for successful Implant cases. We collaborate across various clinicians and partners to fabricate our implant cases. 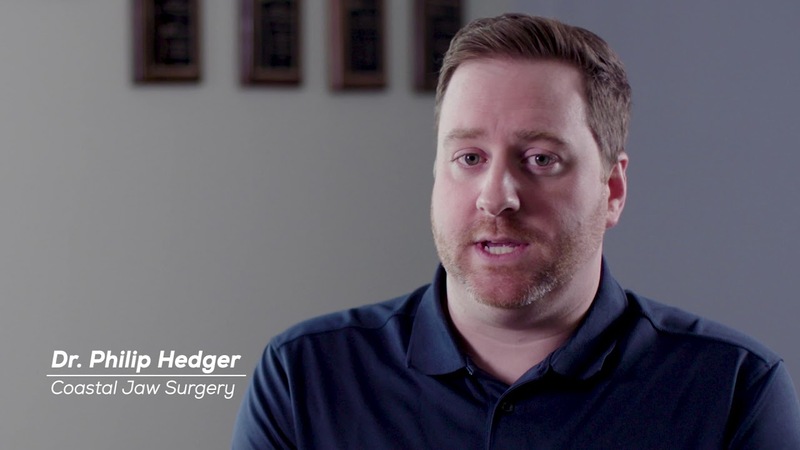 From interviews and coordination with the patients, restorative doctor, oral surgeon, and clinical team members to the laboratory (fixed and removable departments), our strategic implant partners and digital scan, mill, and print partners. The patient and successful treatment outcomes is ultimately at the heart of all we do. Increase the degree of predictability and consistency (repeatable results) for your complex implant cases by leveraging the knowledge of industry leading experts at DSG. Our sophisticated process is completely virtual and available to present to your patient before their surgery. We know how complex some full arch implant conversion cases could be. Our certified specialists provide a streamlined customer experience and assist you in the whole process, working chairside with you, at each step. We have established strong partnerships, and our technicians are rigorously trained by the industry leaders, such as Nobel Biocare®. DSG partners with the OEMs (Original Equipment Manufacturers) and clinical thought leaders for world-class training and education. *Cement-retained only, screw-retained crowns not included. Price does not include: PFM, DSz™, or e.max® crowns, zirconia or gold shaded abutments. For conventional and digital impressions. Anodized abutments vary by lab. Expires 6-1-2019 (Please contact your local laboratory for more information). Prices vary by OEM implant package manufacturer. Some exclusions apply. If you are affiliated with a DSO, GPO, University/Government/Institution, please contact your local DSG lab or representative. Existing package customers, please contact your local DSG lab. Access this FREE implant patient education toolkit, including Guides & Posters for your practice!